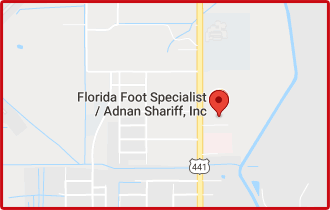 Serving the communities of Okeechobee and Clewiston, FL for over 17 years, Dr. Adnan Shariff of Florida Foot Specialist is committed to providing the highest quality foot and ankle care to his patients. 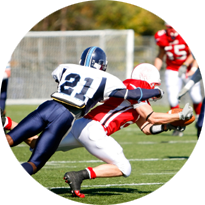 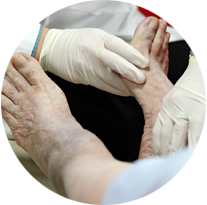 Our practice is a full service podiatry office that provides treatment to all age groups for a wide range of foot and ankle conditions, including foot pain, ankle pain, and diabetic foot. 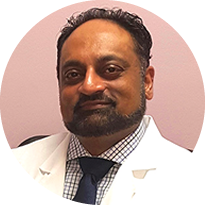 Dr. Shariff accepts most insurance plans and welcomes new patients. 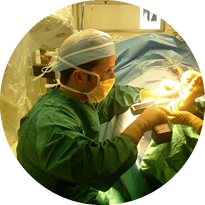 If you have any questions or would like to schedule an appointment, call one of our offices today!